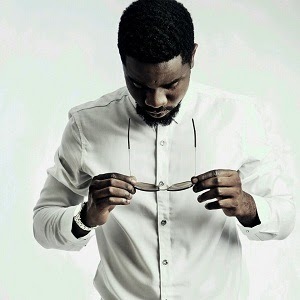 Sarkodie translates his life story into a song as never told before. In this song, Sarkodie talks about his dark times, the struggle he went through to get this far. The Mile 7 Saga talks about all these things. Download and listen to Sarkodie’s life story.